Solarstone pres. 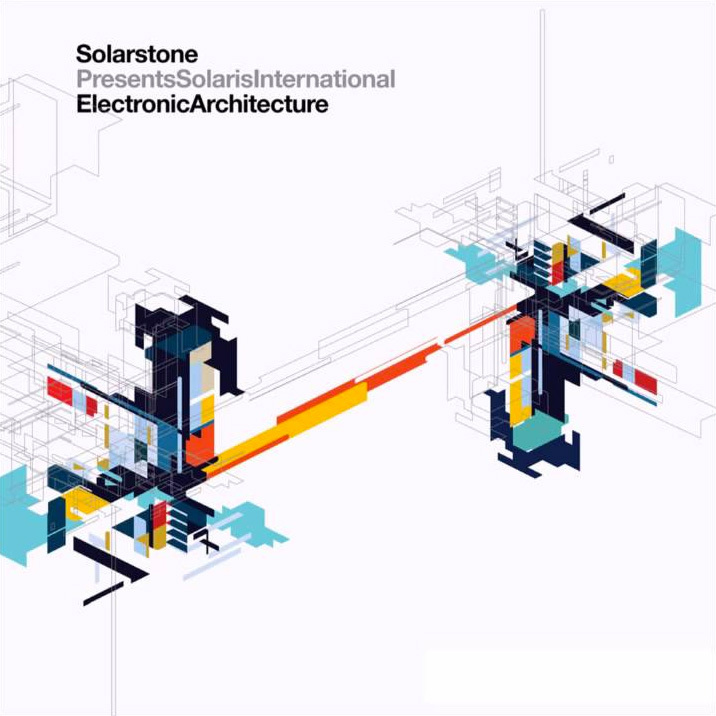 Electronic Architecture - Solarstone. Electronic Architecture – Solarstone’s futuristic, ground-breaking compilation album – has been nominated in the Best Full Length DJ Mix category at the International Dance Music Awards. In essence EDM’s version of The Oscars, in terms of nods, this is as about as big as they come! Concentrating almost exclusively on discovering & A&Ring previously unheard talent from around the world, the 2009 album has succeeded singlehandedly in ushering in a new wave of progressive & trance producers. Based around its inimitable music vs. art concept, and backed by a cutting-edge static & moving image visual array, it broke the down the walls between music, art and film. Critically acclaimed, DJ Magazine called it: “a two-disc journey through blissful prog, acidic grooves, lush breaks, soft tech textures and cliché-dodging, trance that is swathed in deep melodic elegance” and “a genuine gem, if given a chance”.